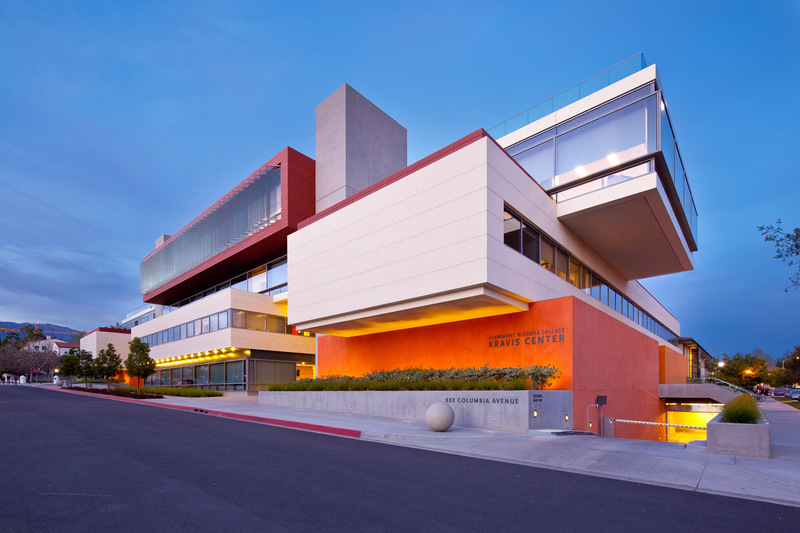 Kravis Center at Claremont McKenna College in Claremont, California. Modern architecture. David Zaitz Photography.